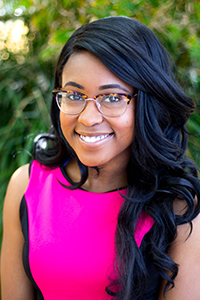 Britney Washington was born and raised in Austin, TX. She attended the University of Arkansas, Fayetteville where she obtained her undergraduate degree in chemical engineering. Britney enjoys community outreach and art/crafts.